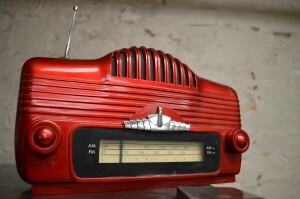 WMPG broadcasts at 90.9fm and covers most of Southern Maine and parts of eastern New Hampshire. 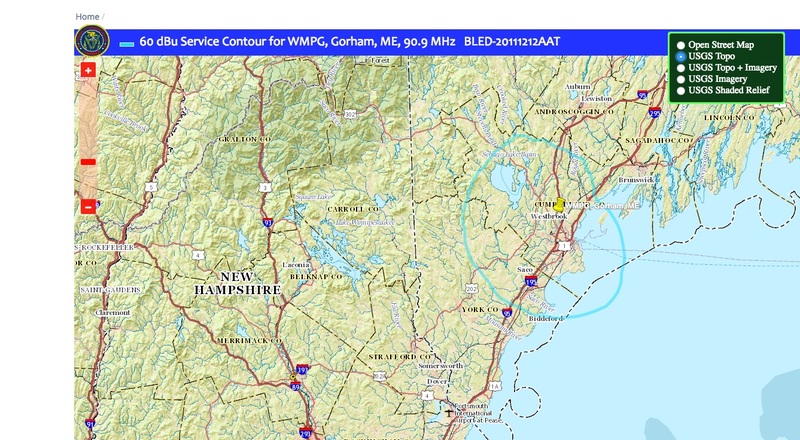 On the map below and within the blue circle is WMPG’s designated 60dBu range. What does that mean? That is the area the FCC has licensed WMPG to broadcast. Our signal does extend outwards and depending on location can be received in many other areas! We have reports from as far away as Vermont.